But please don’t let the 35 species of the little blighters – who are at their buzziest mid-June to the end of July – put you off, though. Alaska is totally amazing, and after all, wildlife, from the tiniest insects to the most massive bears and whales, wolves and eagles, is the reason most people come to “The Last Frontier”. But not the only one. Alaska sometimes feels like its own country rather than the 49th state of the USA. Situated in the far northwest of Northern America, Alaska is the largest state by area and shares its border with the Canadian Yukon Territory. A trip to Alaska will leave you captivated, with its rugged charm, unique culture and pristine wilderness and coastline. With a state so vast, we thought we would help you out with a few activities that are a must in this wild and wonderful state. Alaska the 'Last Frontier' is the ultimate destination for travellers who want to experience nature at its very best! 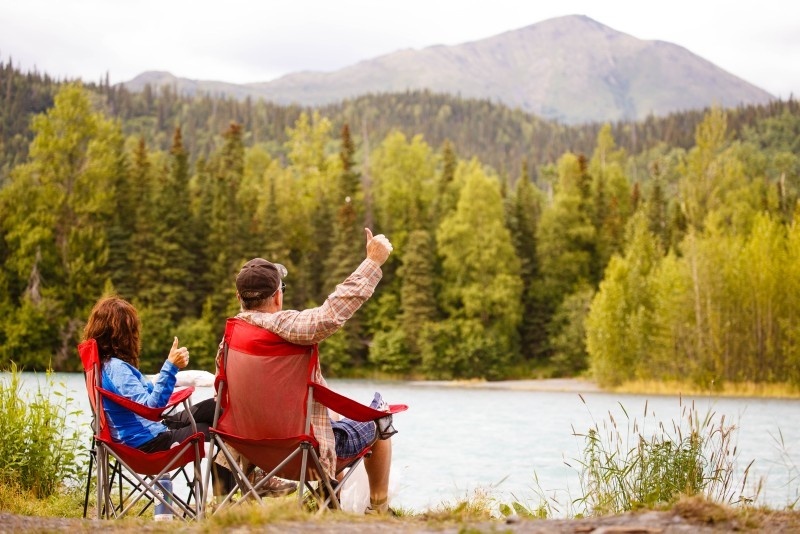 With over 20 hours of daylight during the height of summer and more wildlife than you can wave a stick at, Alaska really is a travellers paradise. 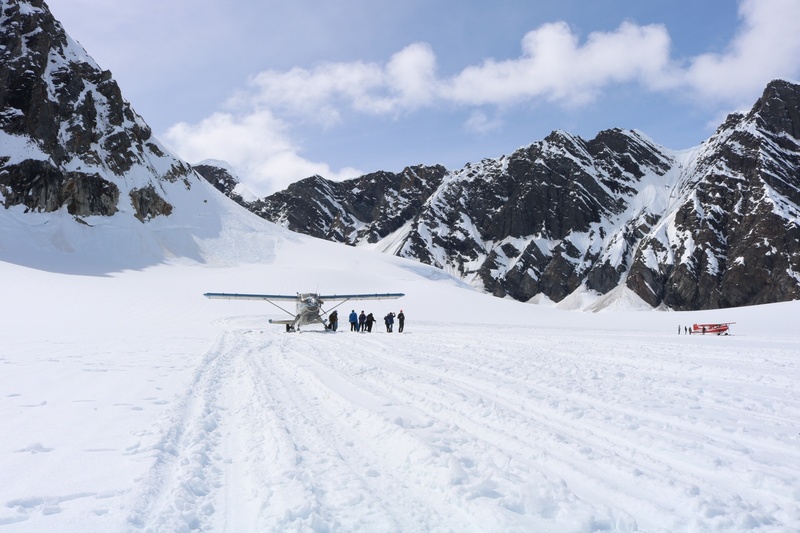 Everywhere you go you will experience stunning backdrops and an abundance of wildlife, and after much deliberation we have chosen five of the most breath-taking locations in Alaska. The Northern Lights are one of nature's greatest displays. Dancing hues of green, purple and pink transform the sky into a spectacular light show - but one that is typically only visible in certain parts of the world, and at certain times of year. The autumn and winter months in North America provide particularly picturesque displays; here are our favourite places to see nature's greatest light show.